To tickle your fancy this Monday morning I am starting the week off with a giveaway! YAY! Remember my adorable "Georgia Print" that I posted about here? 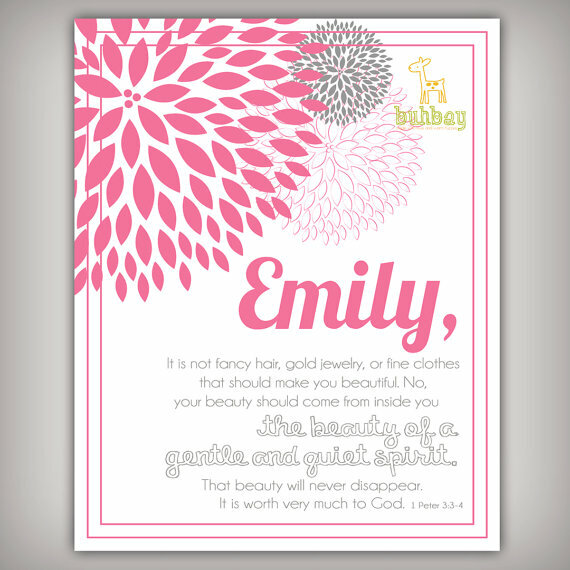 Well, today Amanda from Buhbay has offered to give one reader the print of their choice! So hurry hurry people! The giveaway will run all week, so come back each day and tweet for more entries. I love the adoption one and the boys srong/courageous print. I'm in love with Georgia's sweet prints! I l also love all the initial ones and the John 14:27 scriptures. She does great work! I love the Philip. 4:8 print! 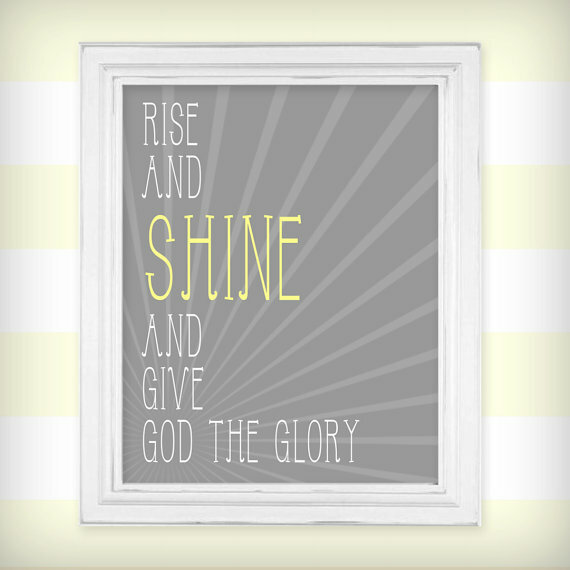 i love the rise and shine print! so sweet. Very cute!! I love all of them!!!! Adorable! What a great giveaway. Love these! The He is Mighty one is too cute!